Provides you with the ability to check the level of your oil from the comfort of your home. 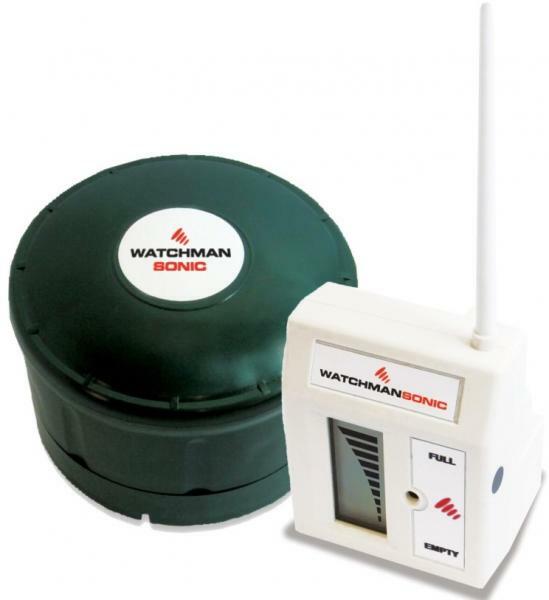 Ideal for people who want to ensure that they can manage the level of their home heating oil. Plug in the receiver in any available wall electrical socket that is in range of the external oil gauge and it will provide information on how much oil is left in your oil tank 24 hours a day.